And oh, I so hear you. 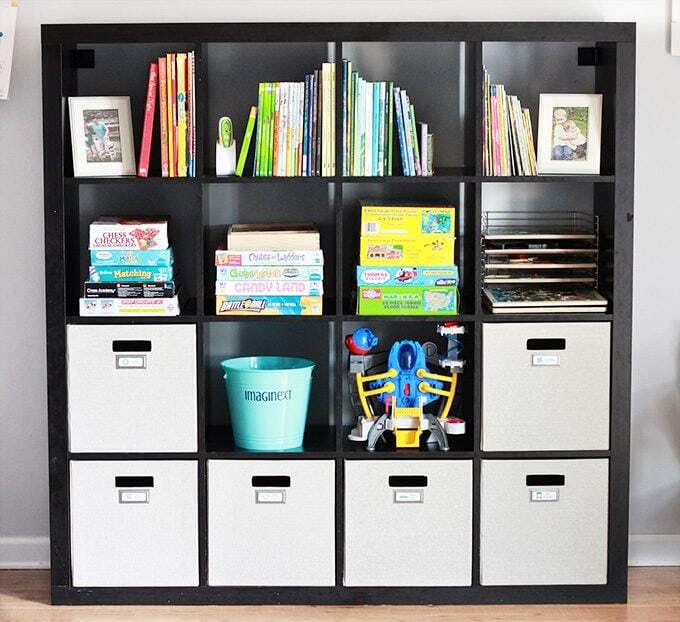 It can take a lot of time to declutter and organize all of our stuff. But we’re busy people. We may have work obligations and church or community activities and family time and sports and lessons and hobbies and, well, life! So what do we do when we want to get organized but can’t seem to find a big chunk of time in our schedule to do so? 1. Commit to 15 minutes. No matter how busy we are, almost all of us could find a way to carve out 15 minutes in our schedule. Yes, it may mean cutting down on time spent on Facebook or Instagram. It may mean waking up a few minutes earlier or heading to bed a few minutes later. 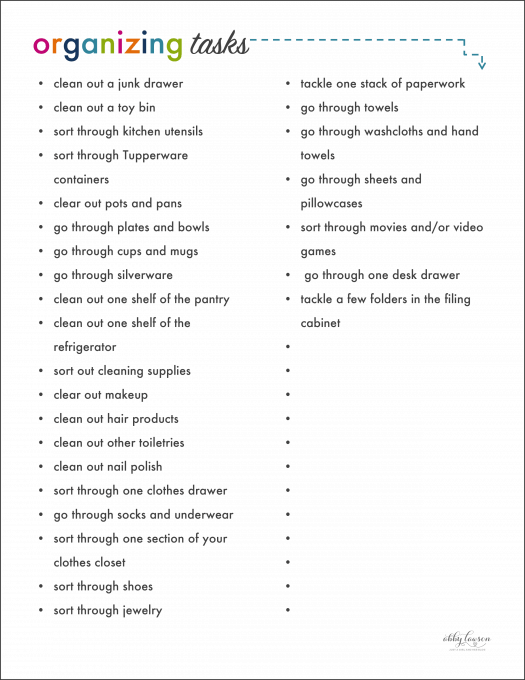 But I’ve found if I can commit to just 15 minutes of organization each day, it really can make a big difference over time. Some tasks you may have to do more than once. For example, we have several toy bins in our house, so I would just try to tackle one per day until I get through them all. To help get you started with your list, I’ve created a printable with a bunch of ideas + some blank spaces to add some items of your own. You can download it below. I’ve found that when each item has its own “home” to go back to, I’m a lot more likely to keep everything organized. If I’m having trouble finding a spot for something, it usually means that I haven’t purged as ruthlessly as I should have (see #4!) or I need to get more creative with the way I use my space. But what if I need more bins or boxes?! But organization does not equal spending tons of money on pretty bins. 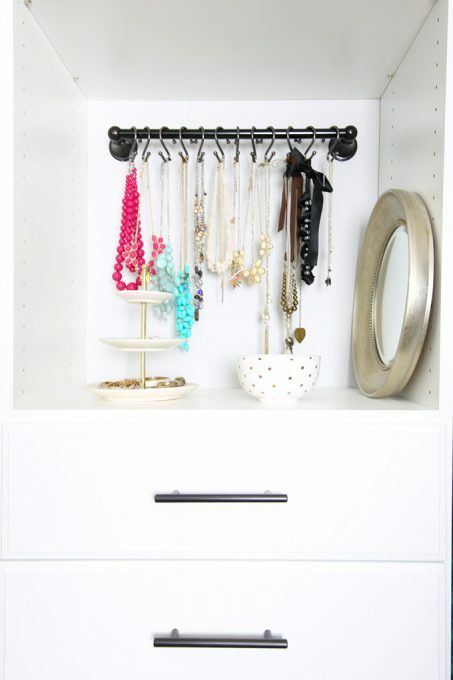 (Remember, we don’t want to just rearrange our clutter!) If and only if I have searched high and low in my house and used my creative brain as much as I could and still do not have the container I need, then I will make a note in my planner or on my phone to pick up a bin at the store. But most of the time, I can use something I already have, and I bet you can too! I know it may not seem like 15 minutes is much time to accomplish some of those daunting tasks, but I’m always amazed at how much I accomplish when I am consistent and take baby steps every single day. And if I can do it, I promise that you can do it too!! 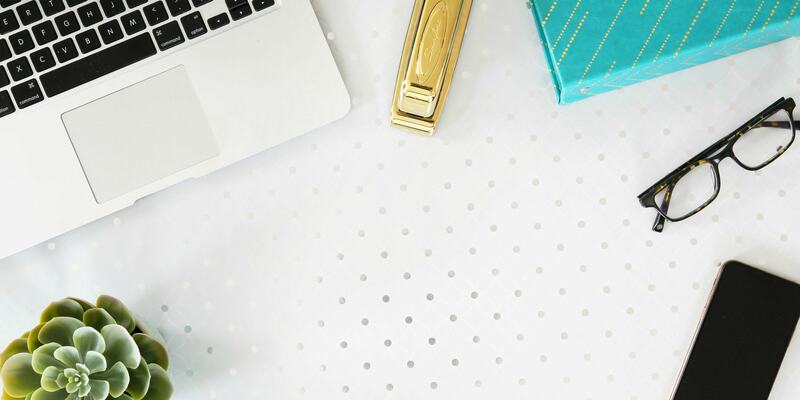 Some of my oh-so-organized blog friends have been sharing their favorite organizing ideas this week as well, so be sure to hop around and visit them for lots of inspiration! Oohh! I love this. If we only set aside 15 mins each day than we can start getting things done! So true. One of my goals this year is to read more. I’m aiming for 20 mins before bed. So far, so good. Such a great goal… Love it! Thanks so much for stopping by, Kimberly! Have a great weekend! I like the 15 minute idea. Usually once I get started I can go longer. It helps for me to be in a “purging mood” as well. I really want to declutter this year. We have a garage sale every other summer and this is our year so I need things for the sale !! I am the same way, Holly! It’s much less intimidating to get started when you tell yourself it’s only 15 minutes! 🙂 Hope you’re having a great week! Wow, I really needed to be reminded of this right now. Most of our house is in pretty good shape, but there are those black holes that I just never get around to. With the new year I get really excited about getting everything clean and in place, but it’s overwhelming thinking about doing ALL of it. I will start tonight with 15 minutes. Thank you Abby! Abby, great post and so relevant for me. We are bulging in a tiny apartment, hubby has aversion to tossing anything he ‘might’ need. I have been covertly putting those items in a donate box. I tried the garage sale approach, only to find he brought things back in. All this STUFF robs my peace. 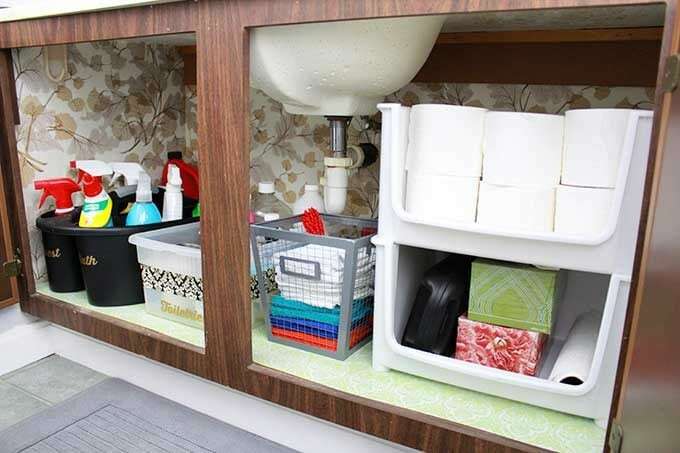 15 minutes is just right for tackling small areas and staying motivated! I like to listen to podcasts and keep reminding myself to just make progress when I’m organizing and purging with limited time. Thanks for the printable! Yes! Love that idea! Have a great week, Misty! Love your post! Thanks for helping me get organized! So glad it was helpful, Sandra! 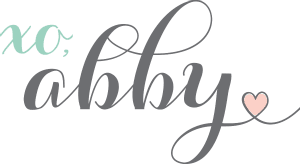 Baby steps–so practical and doable! 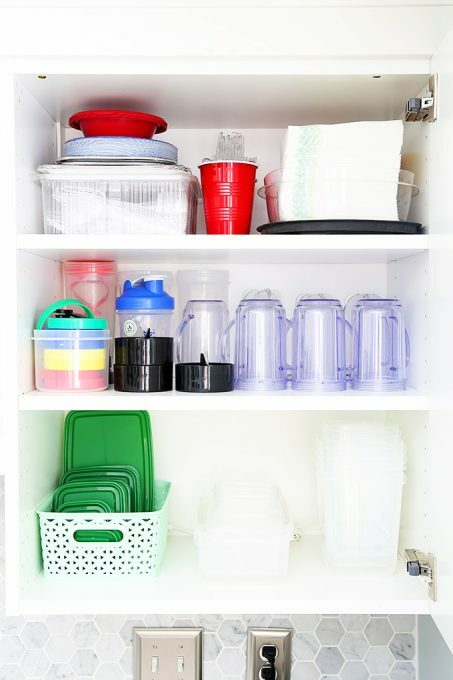 You’ve inspired to me to go organize my tupperware shelf, which is truly frightening. 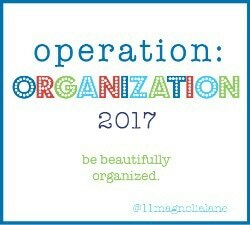 Thanks for linking up again at Operation: Organization! I love that you broke it down into time increments! What a great idea and so helpful! Thank you so much for sharing! It really helps me so much! Glad it was helpful for you, Shari! So glad it was helpful for you, Alexa! 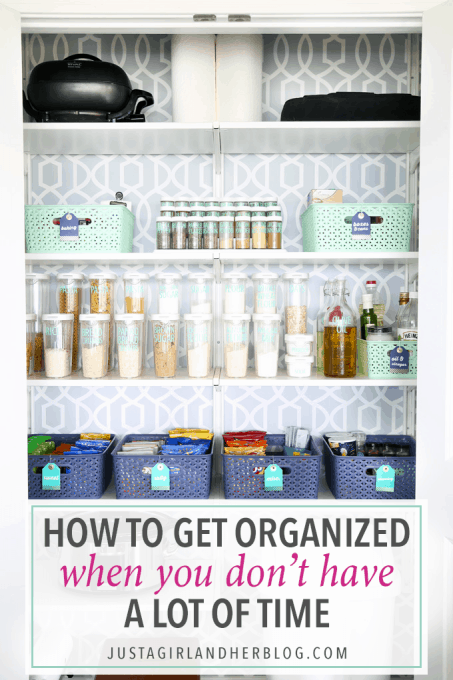 Totally agree that we can’t organize by rearranging clutter! It’s amazing how that small block of time can quickly add up and produce RESULTS. Great post! It really does! Have a wonderful week, Aimee! OMG, I think I should start planning for this. Hi Abby! I’ve recently found your blog, and fallen in love! Yesterday I finished your 7-day organization challenge. And i have also started you 10-day starting a blog course. I’m taking your advice and meeting other bloggers. If you’d like please check out my blog Dancing on a Blog Post. Thanks so much for sharing your blog with me, CLaire! It is looking FABULOUS! Love your theme… So clean and crisp! Keep up the awesome work! I can totally do 15 minutes. What I do find myself doing is saying, oh, well I’ll sell that, and then never selling it. But I can’t seem to bring myself to donate it when I know it’s got some resale value. It’s kinda funny since I’m so ruthless about helping my clients purge their closets, but I can’t seem to purge my son’s toys! Abby, I absolutely LOVE that pantry. I have been playing with an idea of how to decorate the pantry in the new house we chose and when I saw this post I was like “Who beat me to it?” The colors, containers, labels, etc… The only thing I hadn’t landed on was wallpaper. I know your post is about organizing and I did pin it to my organizing board but its the intro photo that drew me in. I can’t wait to read more of your blog and see more of your home as I have time. I am sure I will be an avid reader from now on for sure.